Our work is made possible through the support of NOAA National Sea Grant, the University of Alaska Fairbanks, our strong Advisory Committee, and many partnerships across the state and nation. 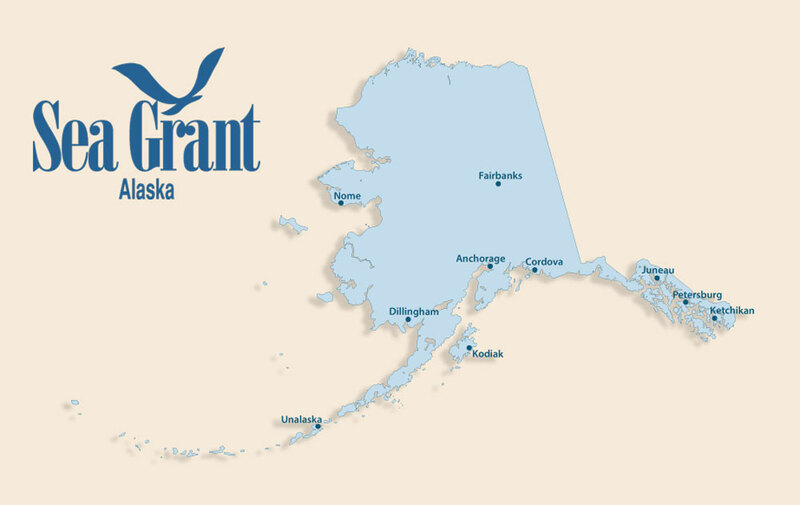 The Alaska Sea Grant Strategic Plan 2018–2021 was developed with input from stakeholders and partners who participated in regional community meetings convened by Marine Advisory agents, and through an online survey. Alaska Sea Grant Marine Advisory faculty and staff, and our 25-member statewide Advisory Committee, reviewed and added to this input.